Situated only five minutes from the M1, A1 and only twenty minutes from Central London – we couldn’t be easier to get to and once you do – we have 800 free car parking spaces at your disposal! 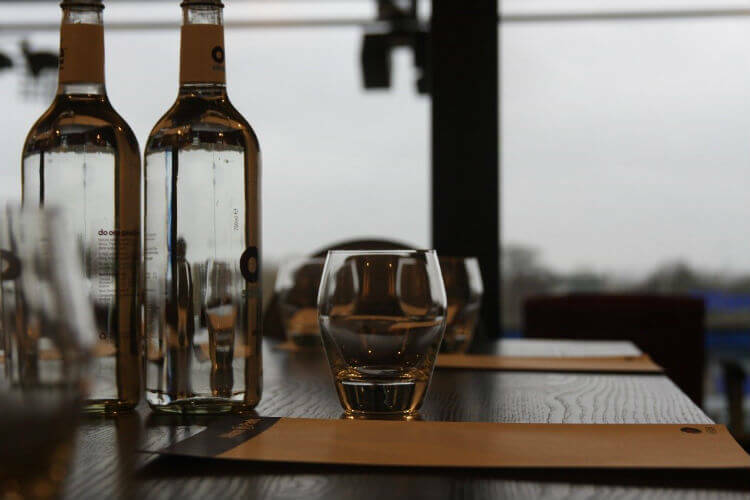 Our in-house team can recommend a range of extras that can be added to enhance your meeting – from bacon rolls on arrival to team building ideas in our 26 acres when the serious work is done; we are here to help and make your event as stress-free as possible! To find out more or to take advantage of our special offer, please email info@allianzpark.com or call 020 3675 7290 and quote ‘oneinten’ – if your next event is for 150 guests, 15 can go free and save you an impressive £600!